Miss World 2016 pageant received a lot of angry and disappointed comments online when National Directors of Indonesia and Puerto Rico sit as judges at the recently concluded beauty contest. Now, Miss World Brazil 2016 Beatrice Fontoura, Miss World 2016 Semi-finalists, has spoken up about some Miss World 2016 pageant controversies. 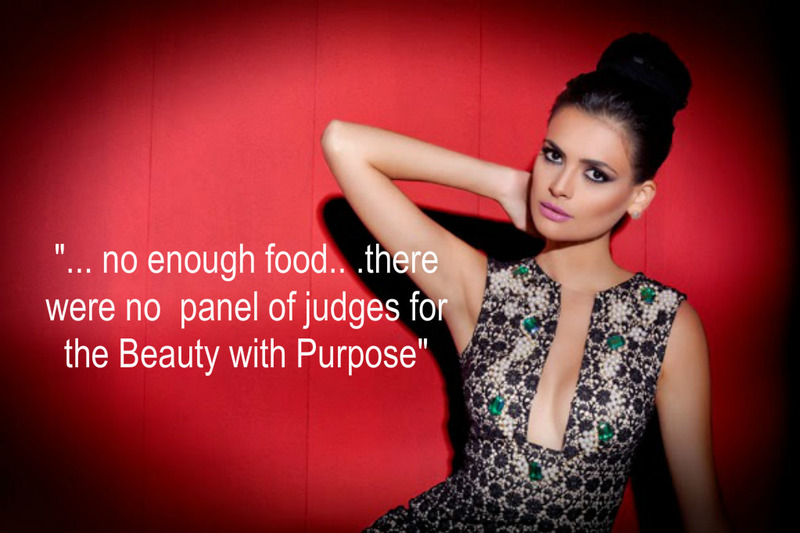 The Brazilian beauty commented on a facebook post that "there wasn't enough food and water, there were candidates who slept with the pageant's staff and there were no panel of judges for the Beauty with a Purpose challenge event, and suspicious jurors". 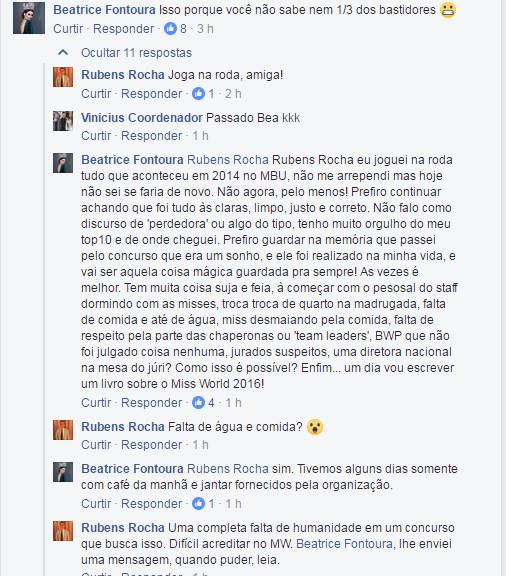 26-year-old from Goiás also questioned on why national directors were at the panel of judges. Beatrice added that she might write a book about her experience at the Miss World 2016 pageant someday. Stephanie del Valle Díaz of Puerto Rico was crowned Miss World 2016. The 66th edition of the Miss World pageant was held on 18th December 2016 in MGM National Harbor, Oxon Hill, Maryland, United States.